They call us foodies, ‘food freaks’ or even culinary hedonists. However, no matter which label you pick, we will always remain true to ourselves. We take everything life has to offer us and enjoy our mission to the fullest. We were given our senses for a reason, so we intend to put them to good use. Unleash your culinary creativity with the 5-Piece EGGspander Kit. 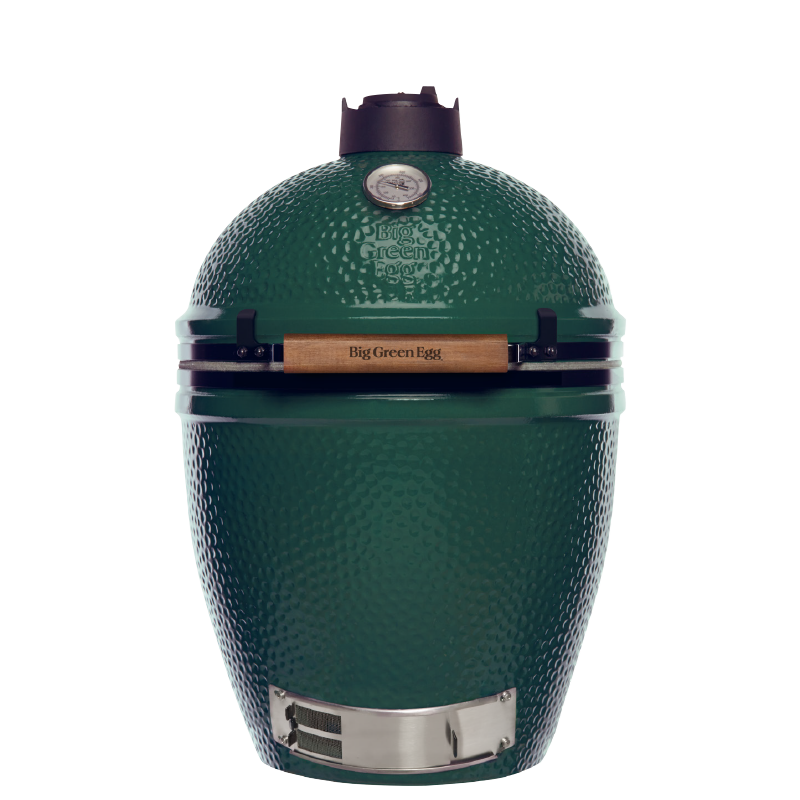 This smart system facilitates an extensive variety of cooking setups that will allow you to get the best out of yourself and your EGG. 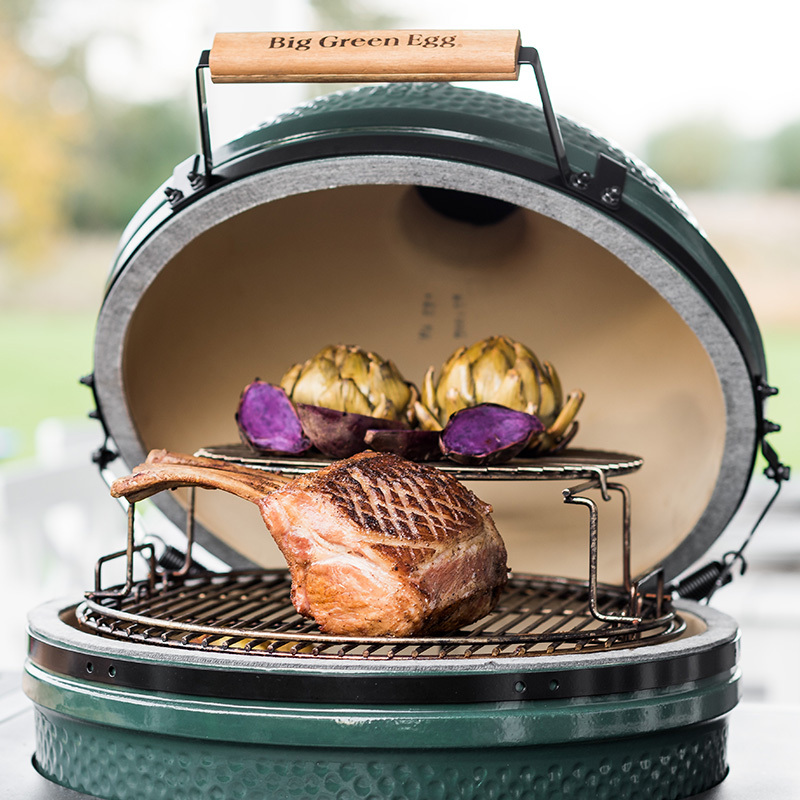 This well-thought-out set consists of a two-part Multi-Level Rack, a convEGGtor Basket and 2 stainless steel half grids – making the EGGspander Kit the perfect basic package for all EGG enthusiasts. In this edition of Enjoy! 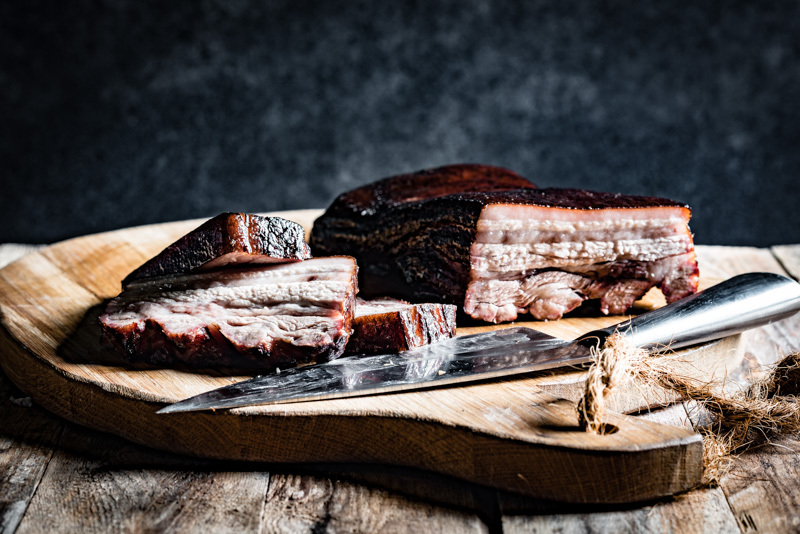 Magazine we take you on a food tour through Copenhagen, with Danish chefs making their signature dish on the Big Green Egg especially for you. How about smørrebrød on your EGG, for example? 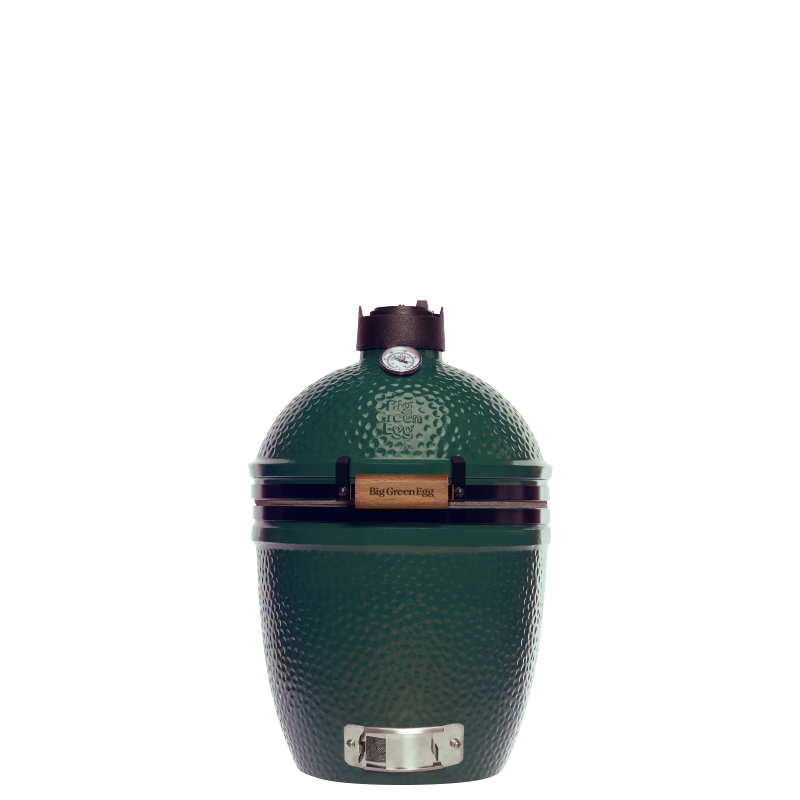 Chef Pietro Leeman of restaurant Joia in Milan explains why the Big Green Egg is indispensable in his vegetarian cuisine and food freak Martin Fürst lets you sample his favourite dishes. What is the correct core temperature? 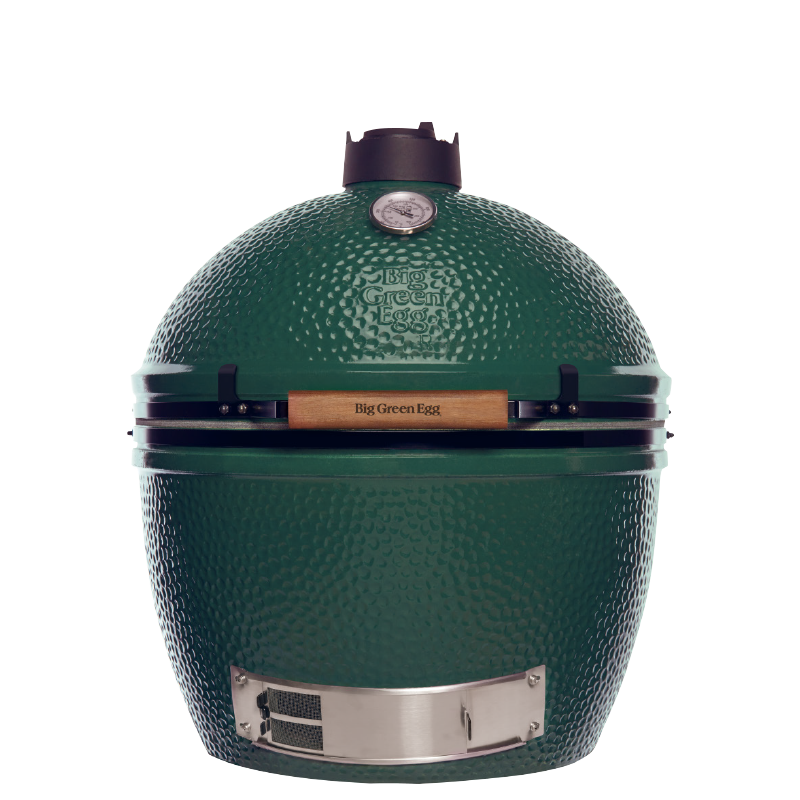 Have you bought a delicious steak to prepare on your Big Green Egg? 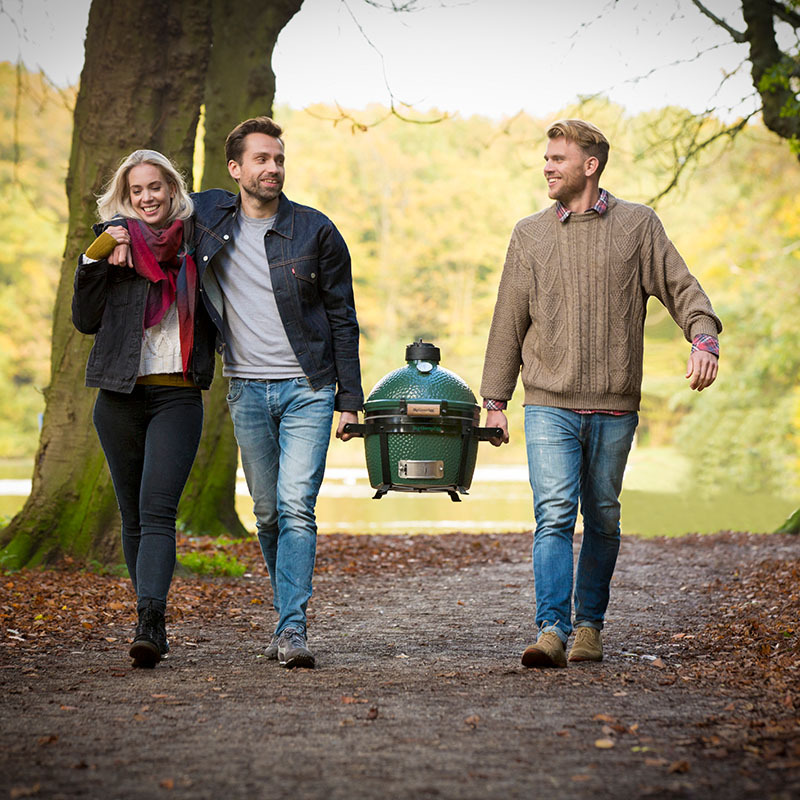 Or are you planning on preparing a juicy chicken or a whole salmon on the BBQ? 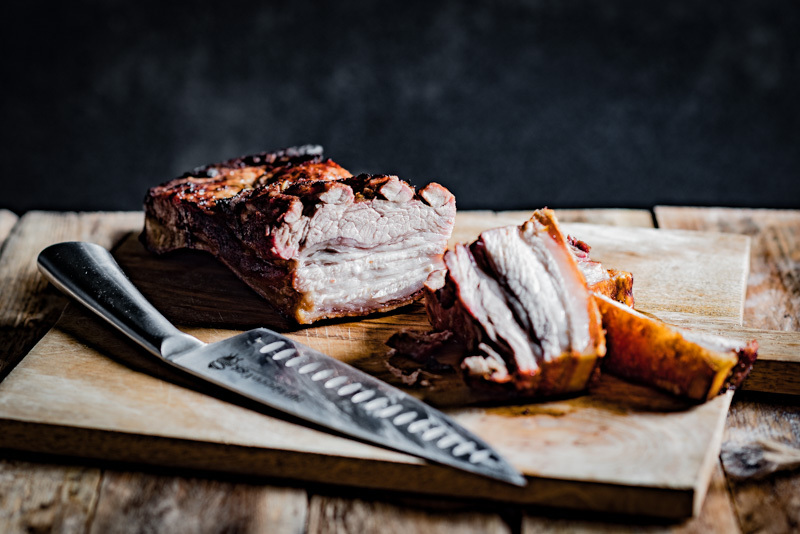 With a probe thermometer within reach, you can’t go wrong. In this blog we explain everything about core temperatures, how to measure them and what the most important temperatures are. 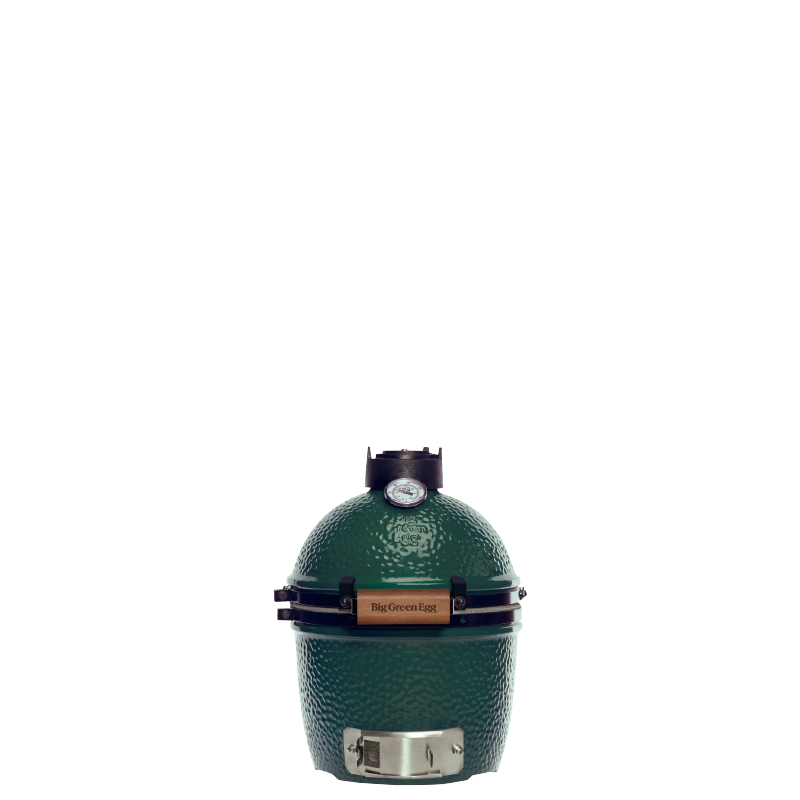 What is a kamado, what can you do with it, and is this ceramic barbecue really so much better than a standard barbecue? 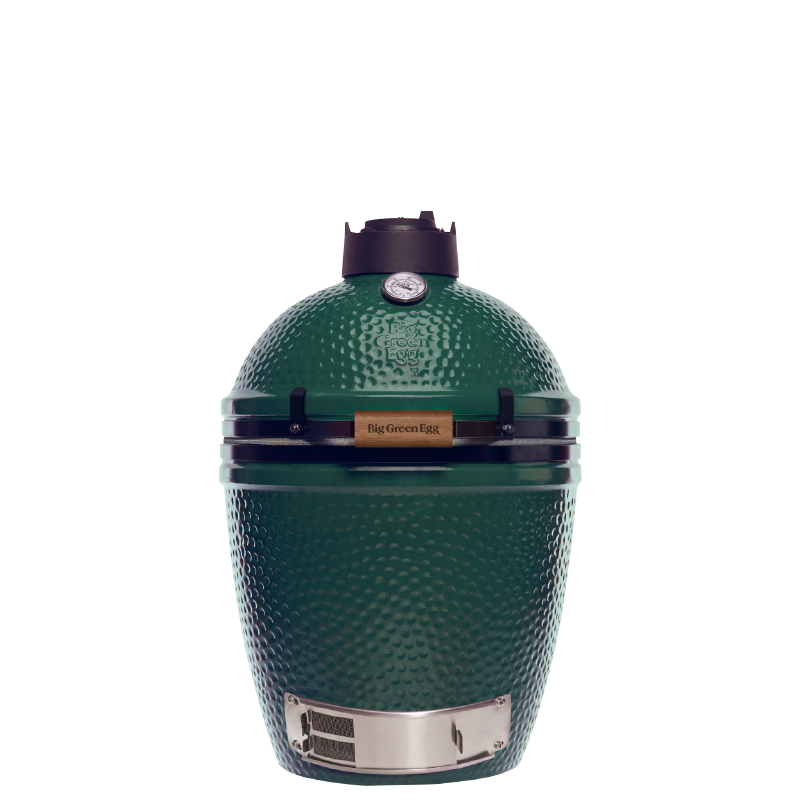 The kamado has added a new dimension to barbecuing. 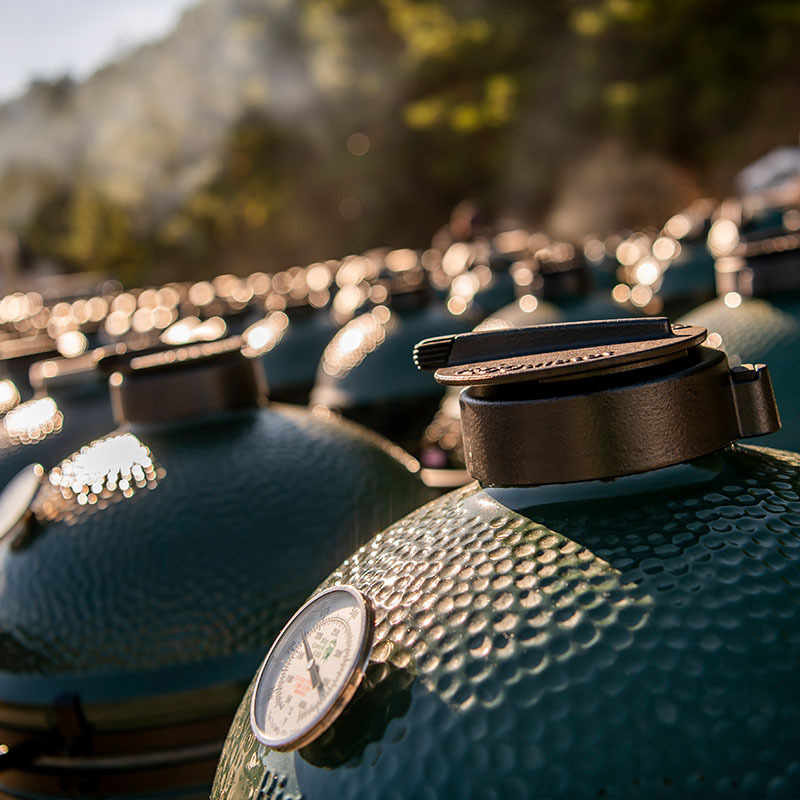 Baking pizzas, bread and pies, grilling, slow cooking, smoking or steaming, you name it. 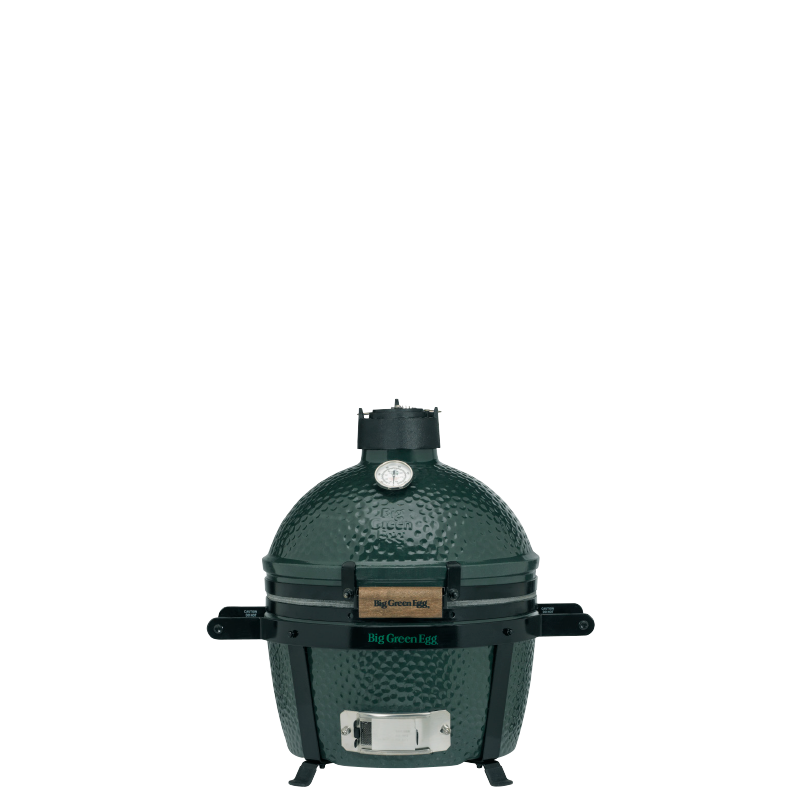 You can make the most delicious dishes on a kamado. 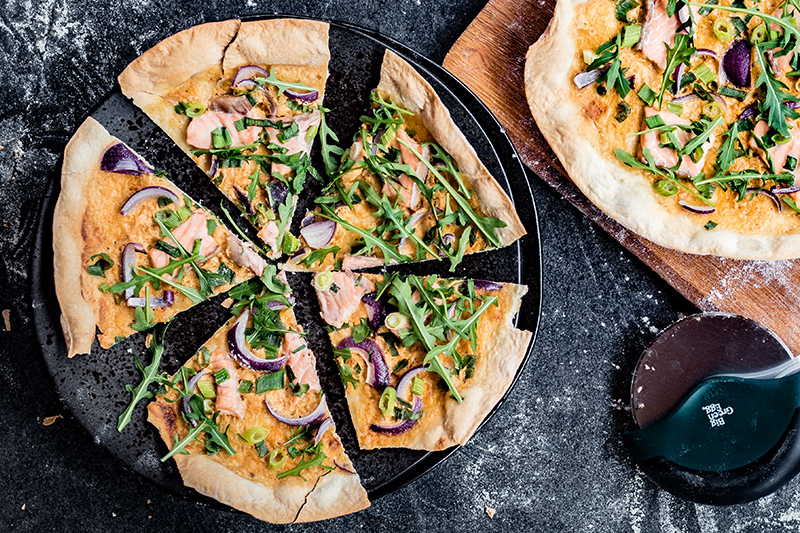 Does your mouth start to water at the thought of Flammkuchen? They’re very easy to make and bake in your EGG. There are very good ready-made Flammkuchen bases nowadays, and you don’t need a lot of ingredients to top them with. 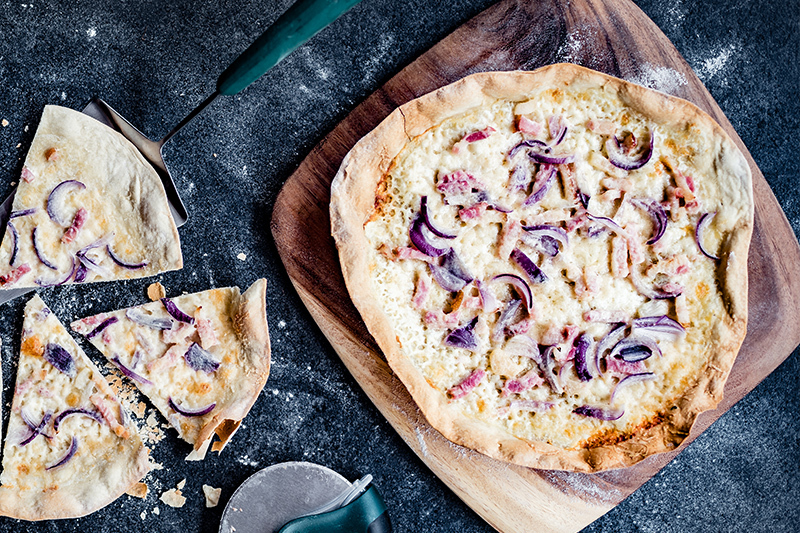 No matter which of the many Flammkuchen variations you make, it’s always very easy. 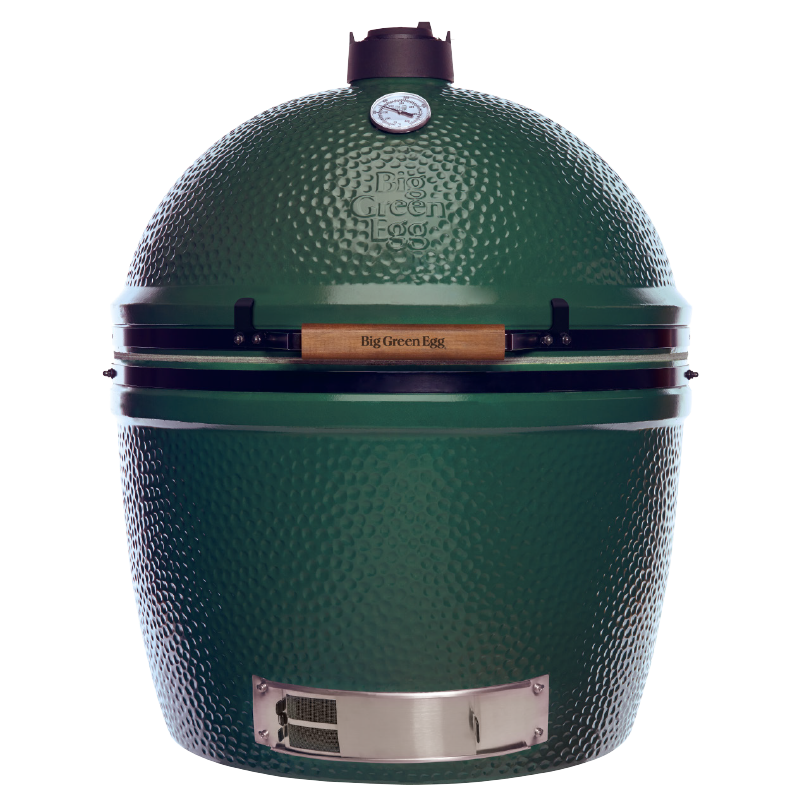 Sometimes you use your Big Green Egg to grill or smoke and other times to bake, stew or for a slow cooking session. But how about steaming your food on your EGG? For this healthy way of cooking you truly don’t need a steam oven or steam cooker and it’s actually very simple. 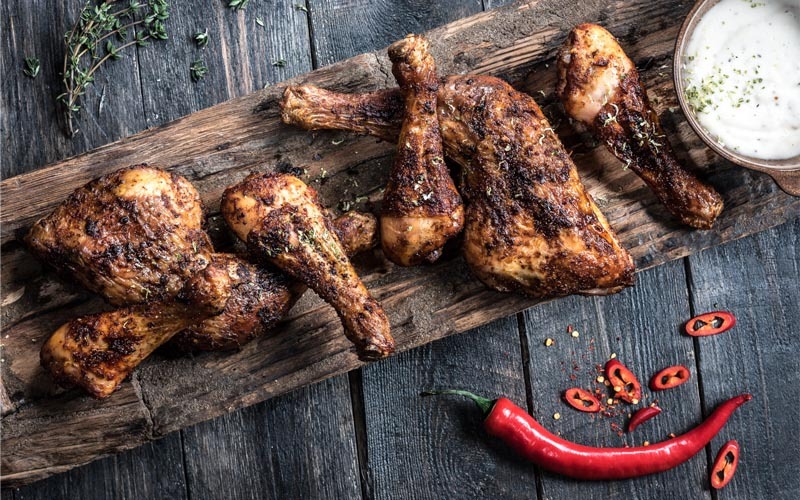 Which of these three healthy recipes will you try first? View all blogs & events!